We offer a full range of suspensions and lift-kit services to vehicle owners in Great Falls, Montana. We know how to handle a wide range of car applications. Whether you drive a passenger car or medium sized truck or SUV, our mechanics strive to ensure that your vehicle will be performing at its best before leaving our shop. We can help you with everything from simple suspension fix all the haw to a long arm suspension kit. We can handle any application on both foreign and domestic vehicles. We know how to handle a wide range of lift-kit applications. Whether you drive a passenger car or medium sized truck or SUV, or a full size diesel pickup our mechanics strive to ensure that your vehicle will be performing at its best. 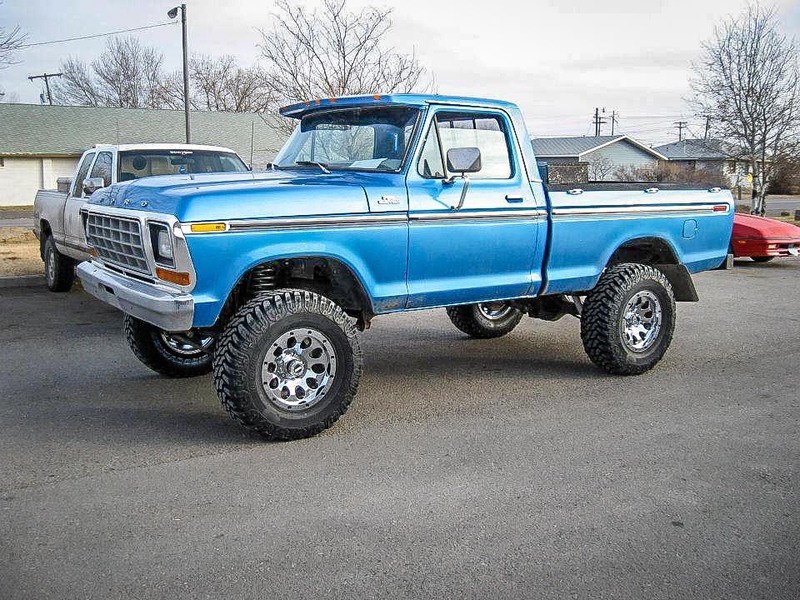 There are several reasons why people might customize their vehicles with suspension lift kits, as well as quite a bit to know before you get started. 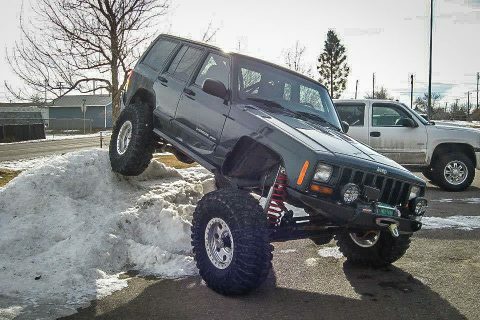 If you’re a seasoned veteran who has conquered the most vicious terrains and knows your vehicle better than your own mother, there probably isn’t much on lift kits for you to learn here. 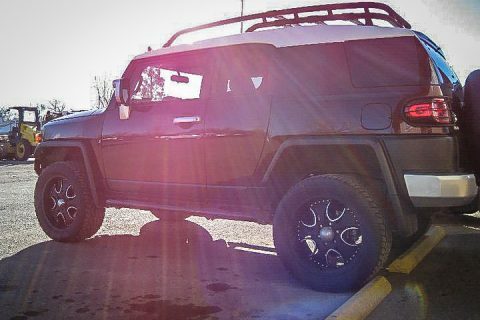 On the other hand, if you’re just getting started and want to familiarize yourself with the basics on lift kits, read on. Many manufacturers offer manuals for installing truck lift kits onto certain vehicles; however, some installations are quite intricate, requiring some welding or cutting in order to add some necessary components. In this case, having a trusted mechanic or a few knowledgeable friends is the best resolution. Upgrading to truck lift kits with taller tires also means that a number of components may require part upgrades or some tuning to compensate. For instance, a truck’s engine is tuned at specific gear ratios to propel the vehicle. When adding taller tires, the gear ratios must be tweaked accordingly, since the engine has to spin much larger, heavier tires. Again, consult with more experienced individuals for further insight. Larger, wider tires can sometimes result in instability on roads or a noisy, uncomfortable ride, particularly at high speeds. Also, more aggressive off-road tires tend to wear faster on the highway, and traction might not be as great as you would expect on wet roads. In this sense, larger tires can sometimes be a gamble without any direction from an experienced off-road veteran. larger tires are heavier, which can put a lot of strain on your suspension, particularly if it’s a stock suspension. 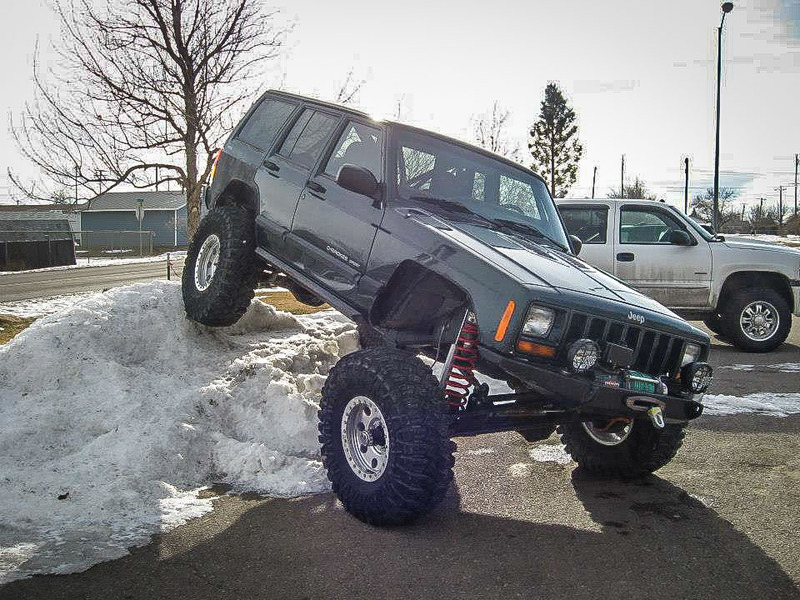 Trusted, durable suspension components and lighter aluminum Jeep and truck wheels can sometimes help to reduce the strain. Adding truck suspension lift kits will undoubtedly raise the vehicle’s center of gravity, resulting in less stable turns. This is a common issue when installing truck lift kits, but is mostly just a matter of becoming accustomed to a vehicle’s change in performance. 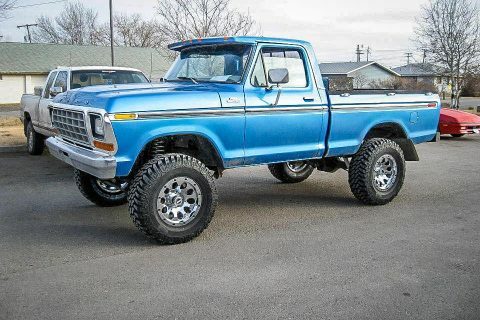 Some suspension lift kits are such a serious change in your suspension system that it may not be legal. Check the suspension regulations within your country, state, or province to be sure. Axles, gears, differential covers, lockers and more ensure that your drivetrain is up to par with your suspension. Even if you’re not technically inclined, taking the time to learn the inner mechanics of your vehicle is a valuable experience that can save you time and money. An intimate knowledge of your rig can also allow you to make your own modifications to your vehicle if the need arises. However, one must keep in mind that it’s a lot to take in, and tweaking the intricate components of your vehicle is no small matter. It’s always a good idea to have a second set of hands or an experienced individual assisting you. On the downside, even with the increasing availability of bolt-on kits, installing suspension lift kits is no easy task, particularly if you’re a beginner. Additionally, certain instructions or resources can sometimes be misleading or based upon the personal preferences of individual gear-heads. Often times, after installing a lift kit you’ll find yourself spending hours tweaking the other components of your vehicle to get them back to spec. That’s a whole lot to take on, particularly if you’re inexperienced. Small lifts are inexpensive and easy to install with very few complications. You’ll notice changes in handling and performance: some good, some bad. You’ll also need strong rear springs, and if you plan to use an add-a-leaf kit, later modification for more lift may be difficult, since add-a-leafs are designed to lift stock springs. Large lifts are obviously the most expensive, and more complications are expected than with smaller lifts. On-road performance will also be affected, sometimes dramatically. 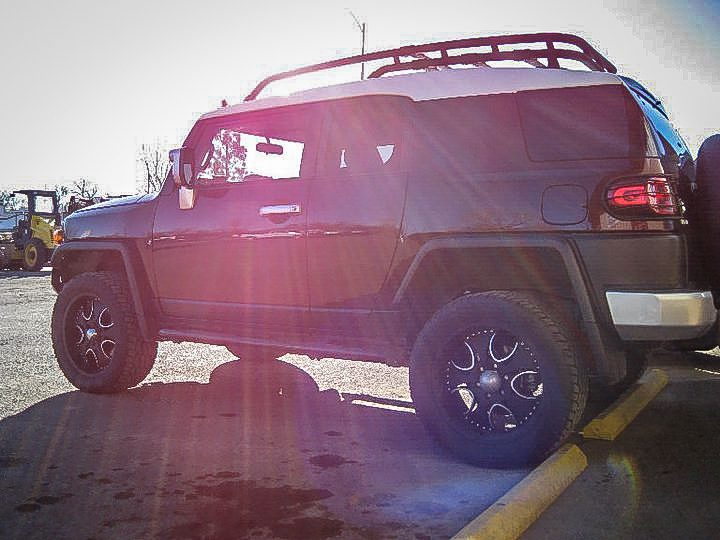 But a large lift will transform your rig into an intimidating off-road machine that will stand out among a crowd.